Liri Exhibition Tent used for auto car show starts a new experience. 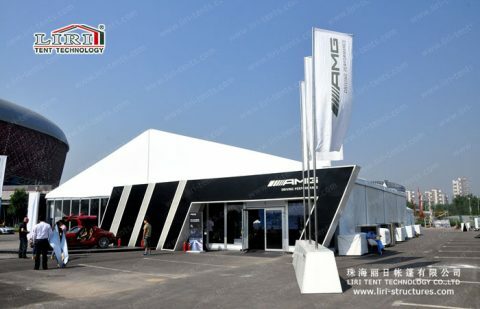 To create a grand outdoor auto car show. 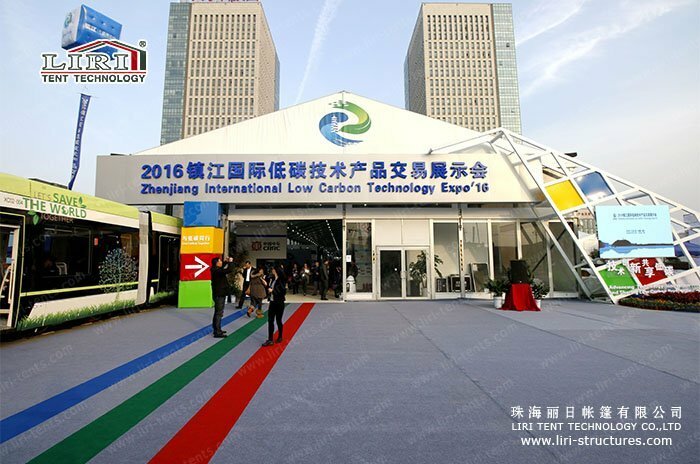 We have to think about many factors, such as weather, space, electricity and so on. 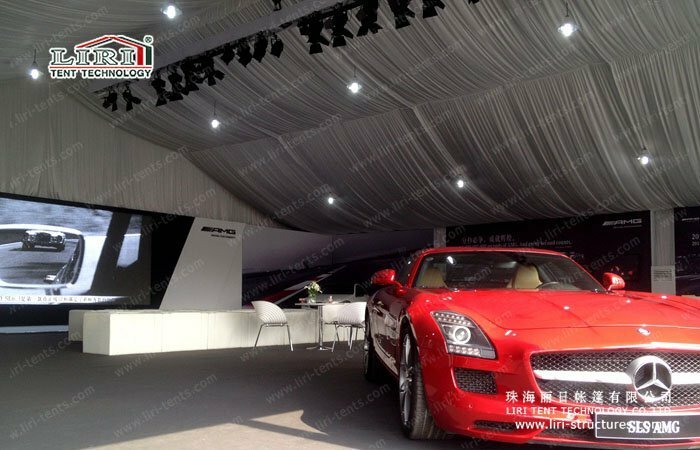 Auto show tents are not only beautiful but also have no limit on the venue and weather. 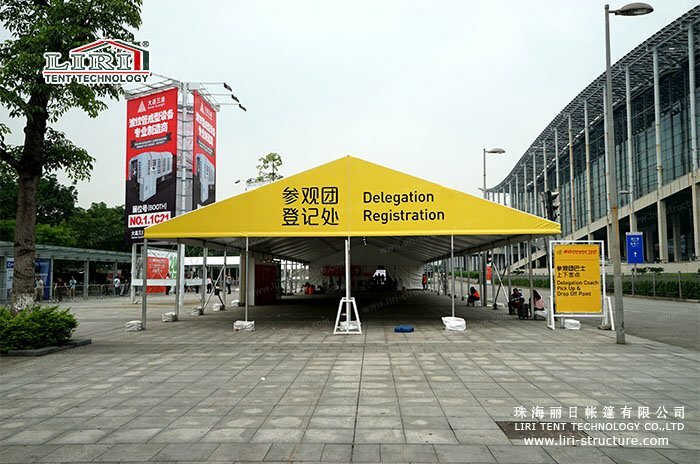 The tents bring you a new experience. 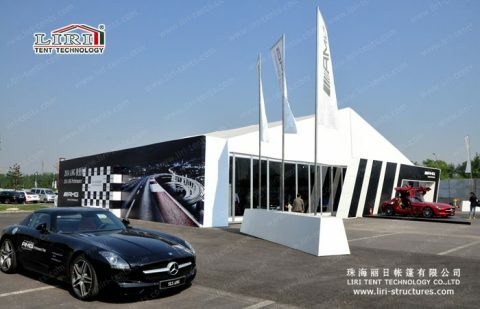 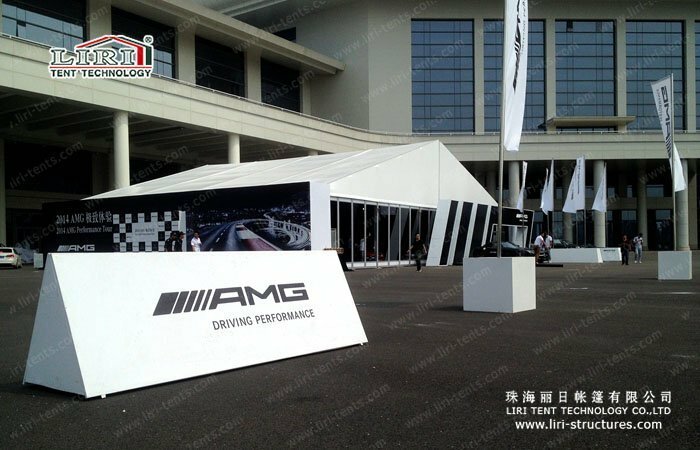 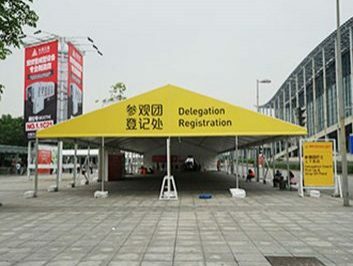 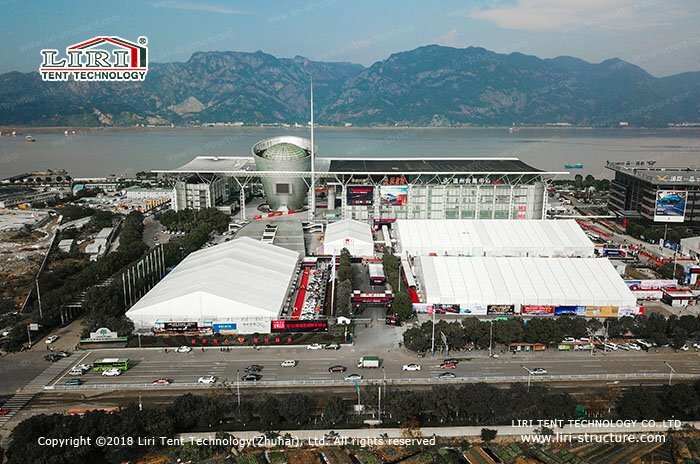 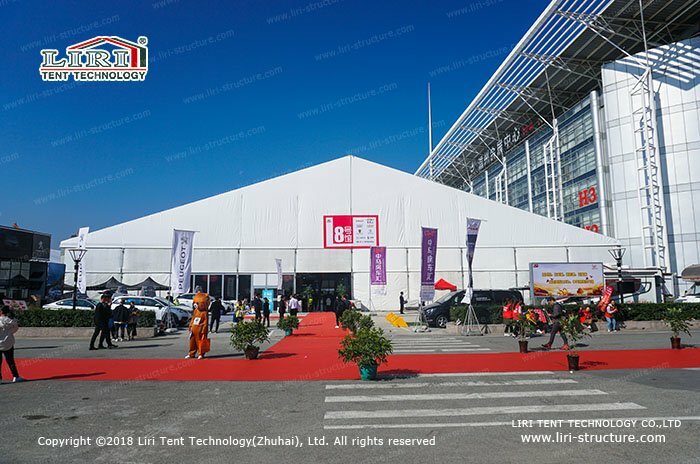 By right of many years of experience and good reputation in this tent industry, Liri offers clear exhibition tent for the auto show and we have been cooperating with BMW, Mercedes-Benz, Infiniti and other top brands auto suppliers, which creates a lot of grand auto shows all over China. 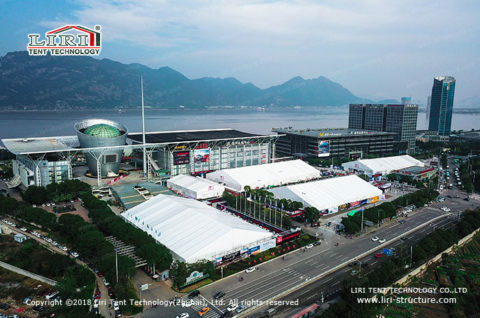 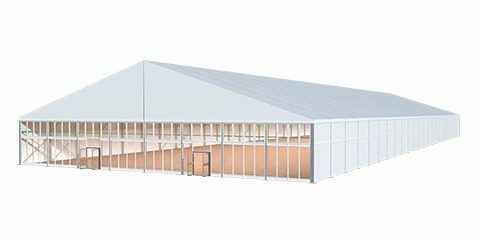 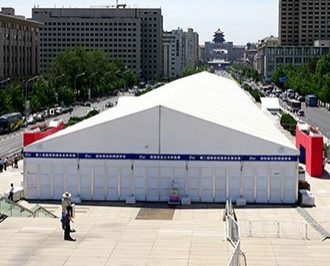 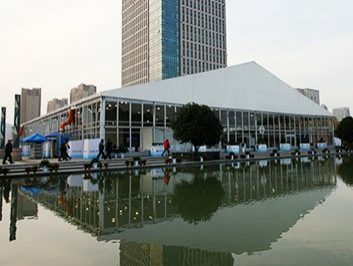 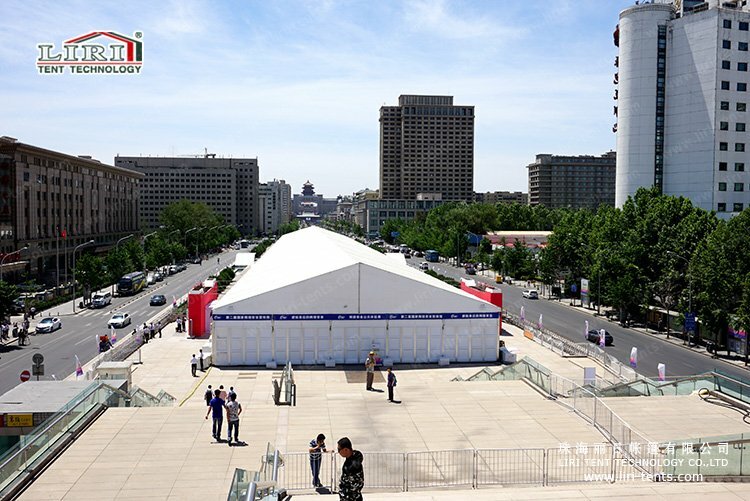 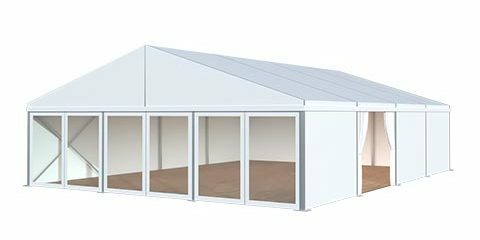 Liri adopts high-strengthed aluminum alloy frame and fire-retardant PVC fabric to manufacture clear span 3m to 80m tents for the auto show, various shape available, such as the standard A shape, high peak, geodesic dome, curve, multi-site and so on. 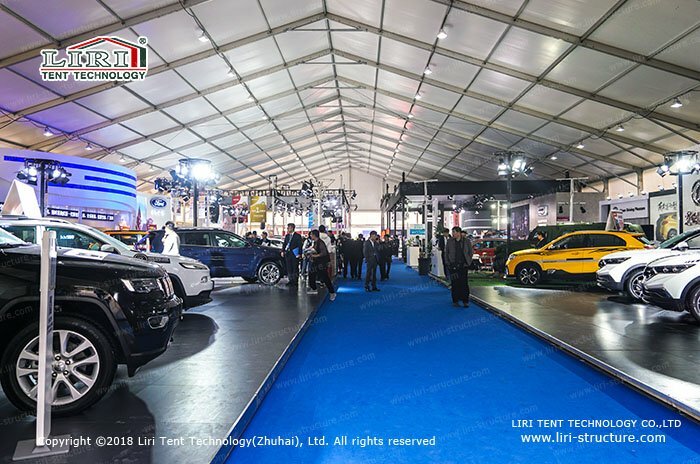 All these auto car show tents can be installed on the sites without restrictions, no matter the land is lawn, beach or concrete, guarantee 100% of the space utilization. Liri provides various accessories, such as wood flooring, glass walls, glass doors, air conditioners, and many other ancillary facilities and also provides personalized customization to meet customers’ requirements.